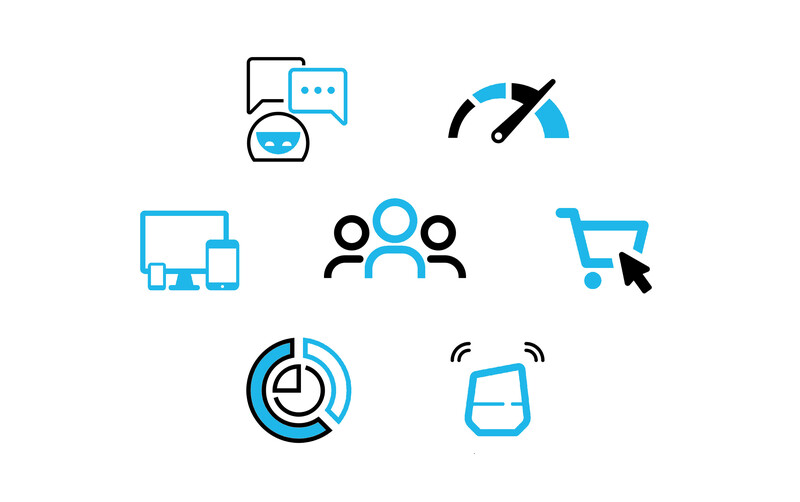 We build joyful online experiences for your users be it via web, mobile, voice or chatbots. 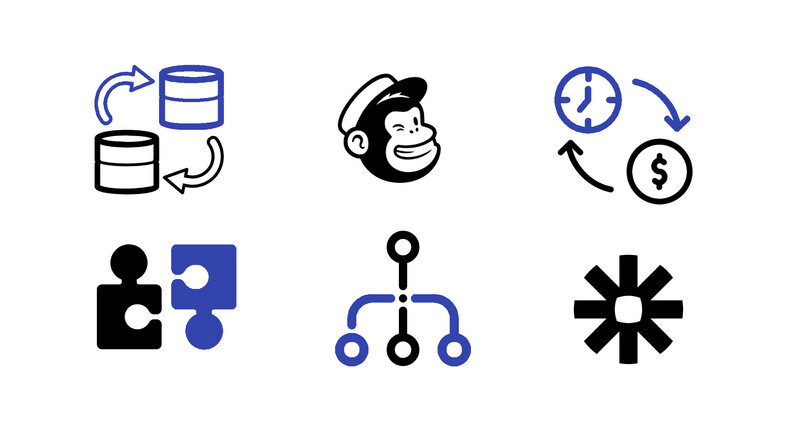 We believe in not reinventing the wheel choosing to integrate instead with best of breed third party systems. We increase efficiency and reduce human errors by wiring up disparate business systems and automating manual processes. We help you sell more and get more leads to help you grow. We don’t spray and pray but choose the right marketing channels based on where your prospective customers hang out. 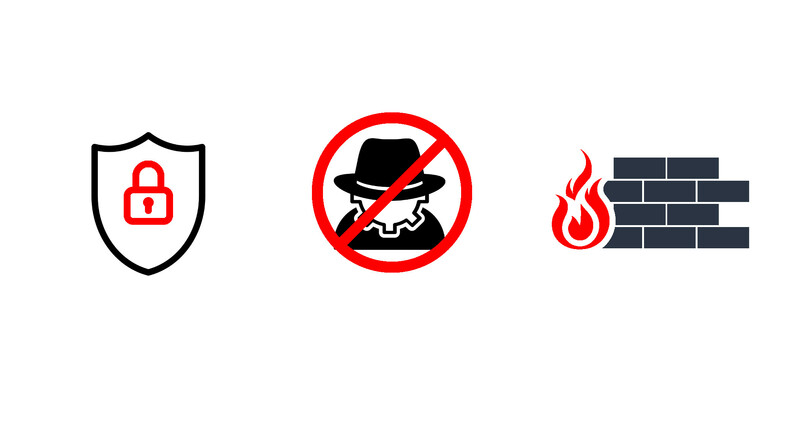 We scan your systems to detect vulnerabilities before the bad guys do and keep you safe from data breaches. 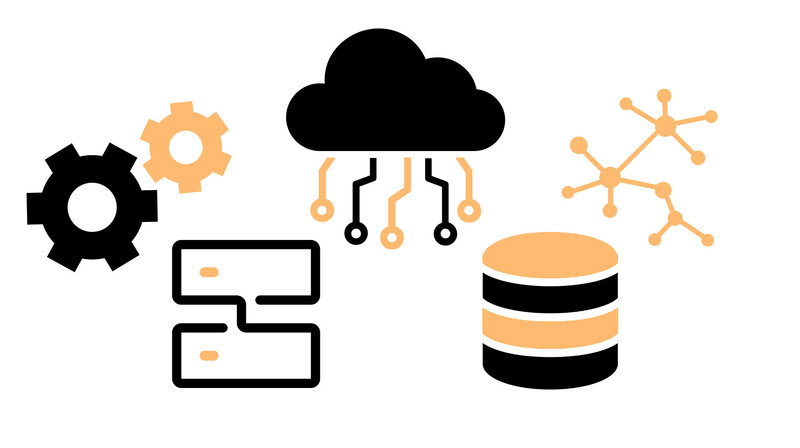 We analyse your current and projected traffic and tailor hosting solutions that auto scale so you only pay for what you use. 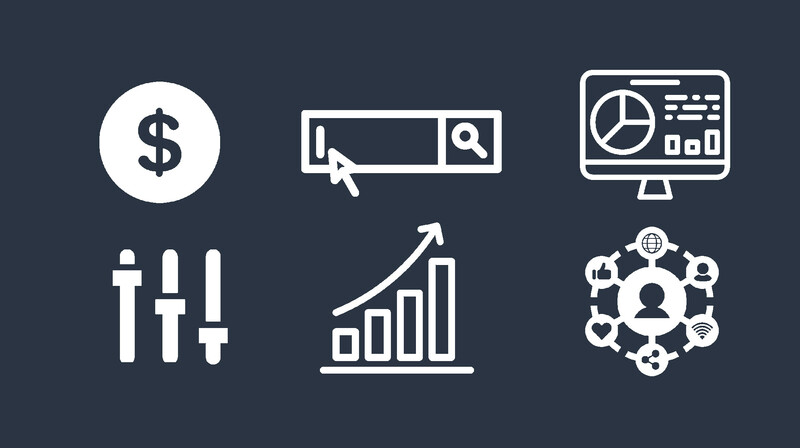 We monitor your sites and auto alert on issues before they become problems. Our work spans industries ranging from beauty & healthcare, education, e-commerce, food & beverage to gaming. 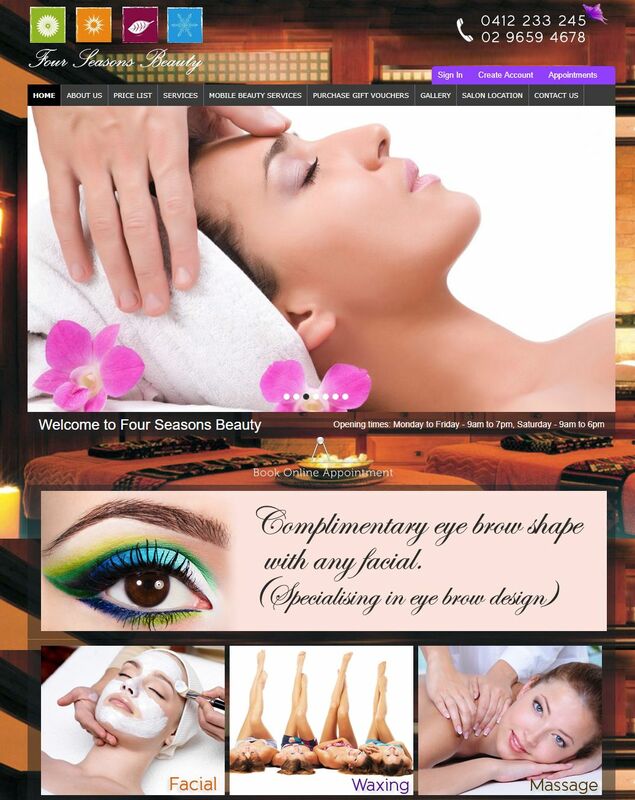 BroadWeb worked with Four Seasons Beauty on their site SEO besides enhancements including appointment booking functionality. 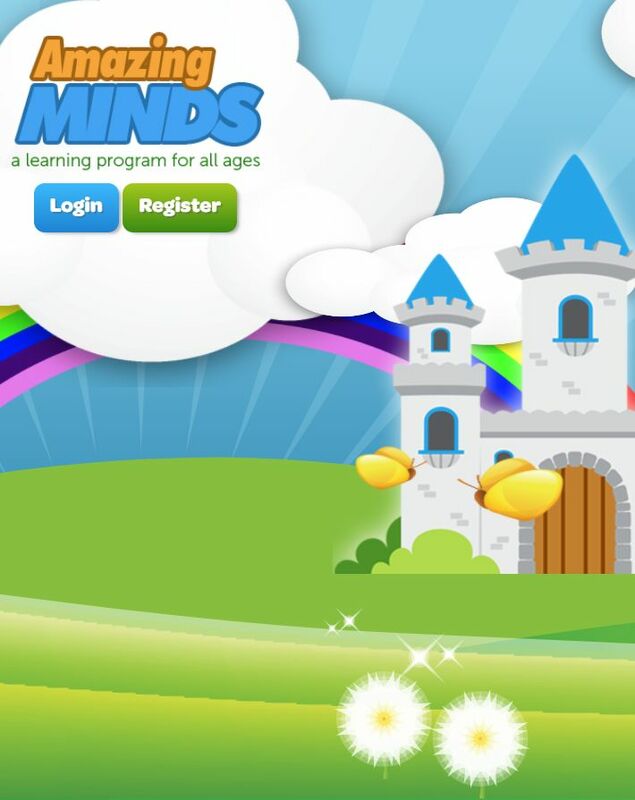 Amazing Minds is an online learning portal for pre-school children. 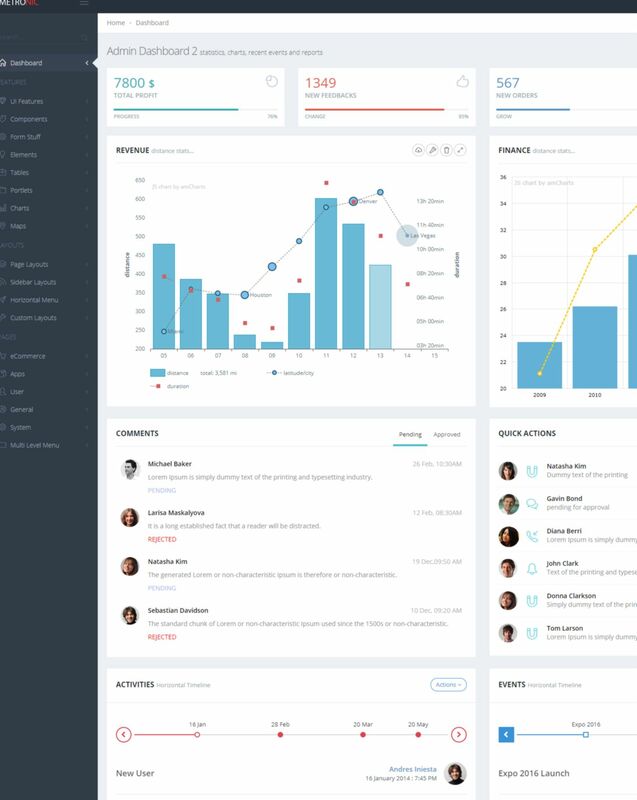 The product opened up a brand new revenue stream for the client by enabling a cloud-based version of their traditional CD-based e-learning software. Forestry Tools hired BroadWeb to build a modern and user-friendly order processing backend, as well as as an updated checkout process that minimised number of clicks to place an order. 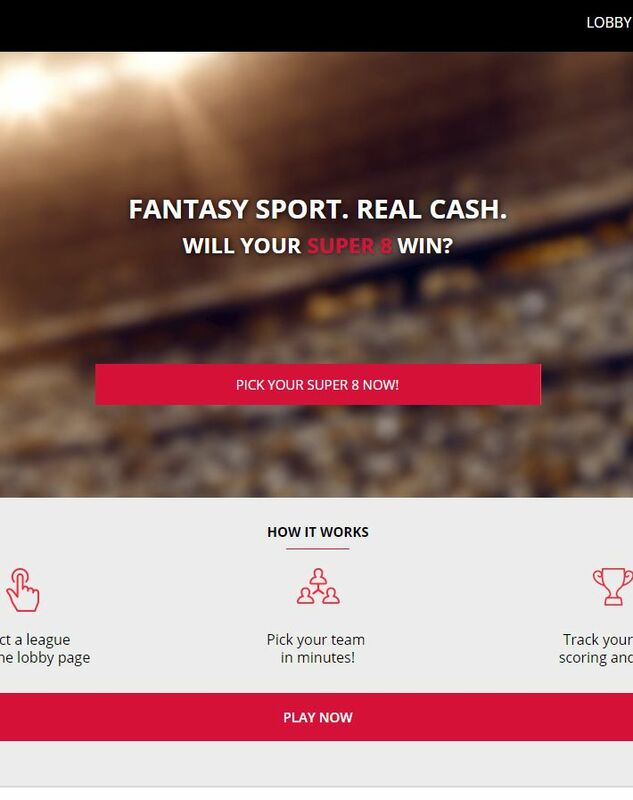 BroadWeb conceptualised, built and launched Super 8 Fantasy, a Daily Fantasy Sports platform in India. For a free no-obligation quote, email us at info@broadweb.com.au or fill out the form and we will get back to you within 1 business day!